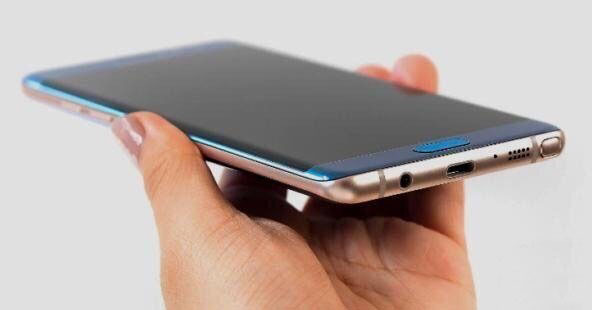 Samsung Galaxy Note 8 will adopt the full borderless design at the front panel after the Samsung Galaxy S8 and Samsung Galaxy S8 plus smart phones. Samsung Galaxy Note 8 uses a 6.3 inch screen, which is 0.1 inch larger than Samsung S8+. The Galaxy Note 8 phone will change the location of the fingerprint scanner, which is generally considered embarrassing and uncomfortable on Samsung S8 mobile phone. As we know, iPhone will reduce the borders design on its new flagships — iPhone 7S, iPhone 7S Plus, iPhone 8 and iPhone 8 Plus cell phones. And now, it looks like iPhone needs more than just a borderless screen to make sure it will not be beaten by Note 8. Implanted light source at the back of the Samsung Note8 phone, to accept the panel for power conversion, and this Samsung Note8 will be built-in at least 4000mAh battery. If Samsung Note 8 solar charging can be successful, presumably it will be another revolutionary breakthrough on the smartphone history.Are you expecting the Solar Charge technology created on the Samsung Galaxy Note 8? More news please stay tuned for our later reports.